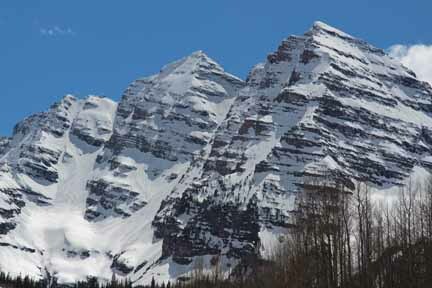 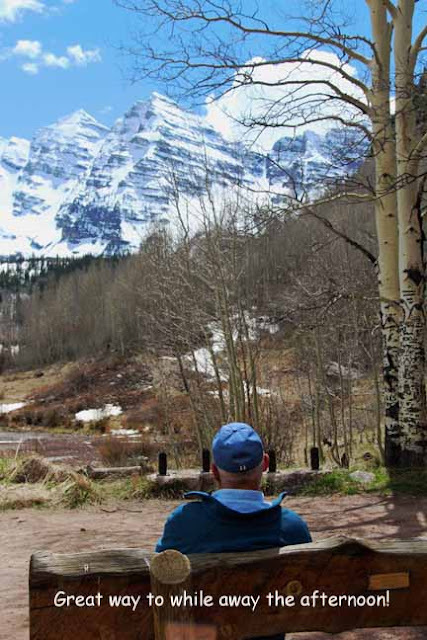 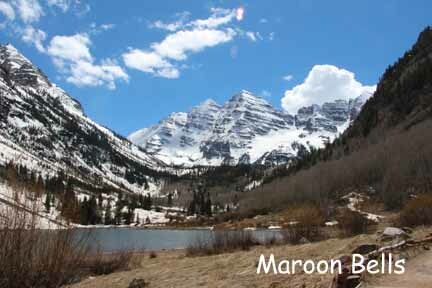 Maroon Bells Aspen...one of the most gorgeous places on earth....in Sept 1976 when I was 8 months pregnant we camped right next to the lake (you can no longer camp there...in season you can't even drive there, you must take a shuttle). 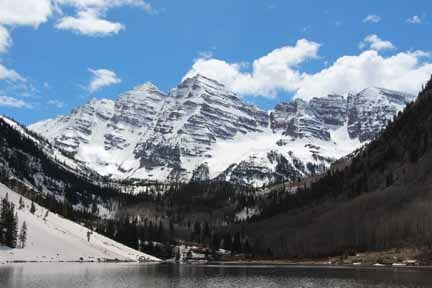 We woke up to a dusting of snow on the Bells...and our neighbors gave us frest trout to have for our breakfast! Fun to relive that memory!